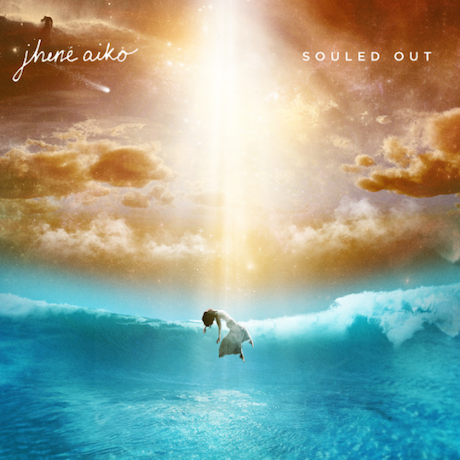 Jhené Aiko will finally release her debut album, Souled Out, next month. Before that dates rolls around, she's shared another song from the LP. Produced by No I.D., "Spotless Mind" is an R&B track that shares its funky bass, gentle rhythm and acoustic guitars with a soft rock song. While her voice certainly sounds great, the song is a little sleepy. Listen to "Spotless Mind" below. Souled Out is set to arrive on September 9 via ARTium/Def Jam.